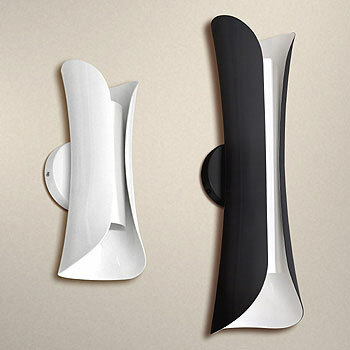 The new wall mounted Sonar sconce features an elegant contoured design with up/down illumination for dramatic wall wash effects. Sizes include a small 13.5” model and a larger 21” tall version. The Sonar is suitable for indoor locations such as restaurants and dining, foyers and hallways, retail and commercial settings, and hospitality buildings. Our fixtures are built with quality in mind and comply with U.S. and Canadian safety standards. For more information, visit us at www.eclipselightinginc.com or contact us for a quote at [email protected].